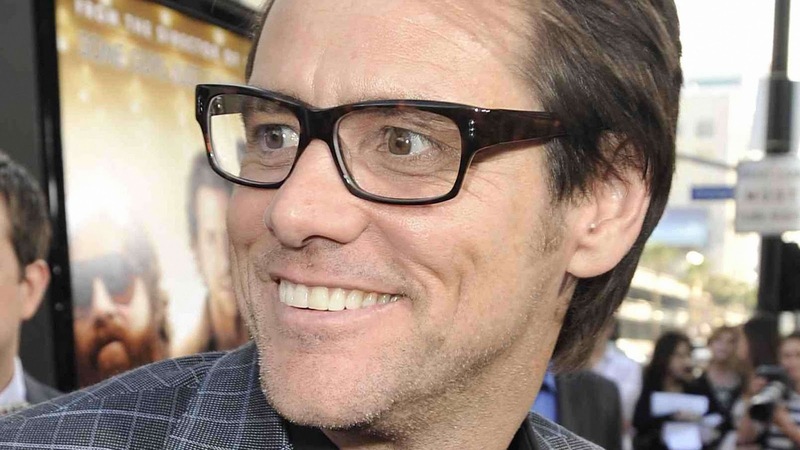 After a whole lot of trauma, It appears comedian and actor Jim Carrey is finally free from the wrongful death charge that was slapped on him, and will no longer be going to trial. In the aftermath of his late girlfriend's funeral, an ugly legal battle was triggered by her family over the suicide of Cathriona White. But now, fortunately for the actor the matters have been dismissed and will no longer go to trial this year. In 2015 after her death from a drug overdose was ruled as an apparant suicide, Both White's former husband, Mark Burton, and her mother, Brigid Sweetman, sued Carrey claiming he was indirectly responsible for her death. But Carrey didn't take the charges lying down, instead he filed a countersuit in September claiming the lawsuits were an attempt at exploiting him due to his wealth and fame. The 56 year old also said White had extorted him by threatening to go to the press with what he claimed were false allegations that he had given her multiple sexually transmitted diseases. Burton and Cathriona's mother Sweetman alleged that the STDs she contracted from Carrey was one of the main causes of the mental distress which eventually led to her suicide. The pair also claimed Carrey gave white illegal drugs. But the allegations were shattered one by one. Recently, in a motion by Carrey's attorney Raymond Boucher asking the court to compel Burton to provide White's STD test results proved to be the procecutions undoing. Through discovery, Boucher came to the conclusion that a 2011 document showing White had clean test results prior to meeting Carrey was a forgery. It's been several months of bad publicity for the troubled funnyman. A rep for the Bruce Almighty star confirmed the matters were dismissed on Jan. 25, but wouldn't comment beyond saying the actor is looking forward to moving on with his life. 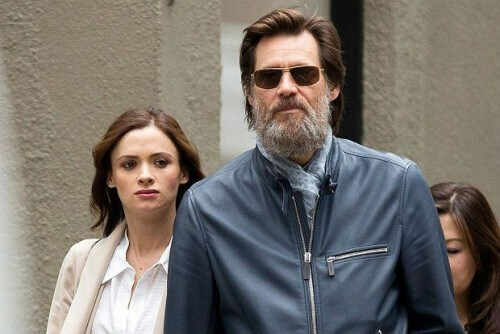 For several months now, the tragedy of Cathriona White's death was largely overshadowed by the ugly allegations against her ex boyfriend Jim Carrey.